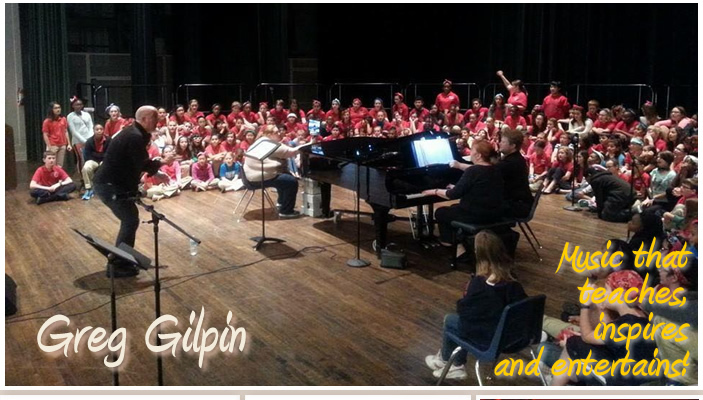 Greg Gilpin - Music that teaches, inspires and entertains! Leave Greg your contact information and a message. He'll respond as soon as possible. top blue refresh button at the right. This is to help with spamming. I really do want to hear from you! Thanks for your assistance. Copyright 2008 © Greg Gilpin Music. All rights reserved.